Washington is known as the “Evergreen State,” and with three national parks and nine national forests, it is one of the most beautiful states in the country. Whether you are cruising through for a scenic drive or moving to become a permanent Washingtonian, it’s essential before you hit the road you know what the necessary auto insurance requirements are. Most states require some type of minimum limit auto policy, and Washington isn’t any different. Minimum liability limits are the lowest liability limits any auto insurance policy offers. Each state insurance department chooses the limits they feel provides adequate coverage. In Washington, the minimum liability limits are $25,000 for each injured person, up to a total of $50,000 per accident, and $10,000 for property damage per accident. This coverage is listed on the declarations of your auto policy as 25/50/10. Liability is just going to pay for the damage you caused to another party’s property or person. It’s important to keep in mind that you and your vehicle have no coverage under basic liability. When purchasing a minimum limits policy, you need to make sure you understand that if you cause damage that exceeds the limits listed on your policy you are responsible for paying for it. If you are looking for more than the state minimum, the following coverages can be added to your auto policy. Physical Damage– Known as comprehensive and collision coverages. Comprehensive protects your vehicle in the event of a theft or weather-related damage like hail. Collision coverage offered protections for things like if you accidentally drive into a tree. Oops. Or it will fix your vehicle if you are in an at-fault accident. Both coverages kick in after the deductible has been met. Underinsured Motorist Bodily Injury Coverage and Underinsured Motorist Property Damage Coverage– This is a significant coverage to add to your policy. These coverages will protect you and your vehicle if another driver causes an accident and they do not have the sufficient limits to cover the accident. Personal Injury Protection– Known as PIP, it protects you in an auto accident, it’ll help pay for (up to certain limits): Medical expenses, wage loss, loss of services, funeral expenses. PIP will apply no matter who is at fault. While it’s not required, you will have to sign a form if you choose not to carry it. Keep a safe driving record. Accidents and speeding can cause your auto insurance rates to go up significantly. Be sure to pay your bills on time. Credit history is a factor when determining insurance rates in Washington. Drive a safer vehicle. The insurance institute for highway safety puts out their list of the most reliable cars every year. Check out the list and see if your car makes the cut. Certain vehicles deemed safer may have lower rates. Choose a company that loves to offer discounts. When getting insurance quotes, be sure to ask what discounts you may qualify for. Are you looking for auto insurance in Lynnwood, WA? We are a local insurance independent agent protecting all aspects of your life, from your business to your autos, we have you covered! 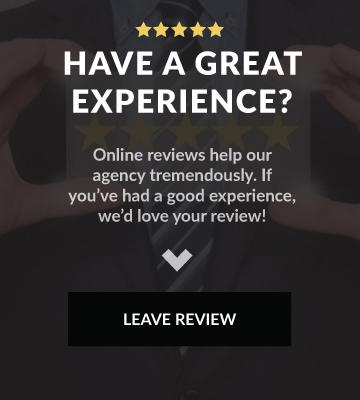 The benefit of choosing an independent agent like us means options. We have relationships with many top rated carriers to give you the auto insurance coverage you need that fits your budget. 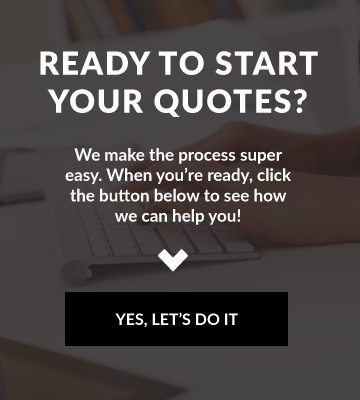 Don’t wait, call us today at (425) 771-9000 or visit our Quotes Online and start saving money.